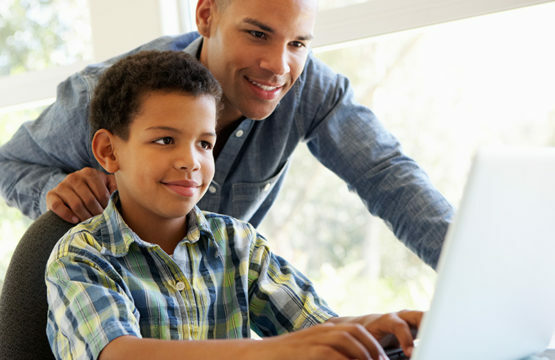 Parental controls are the limits and monitoring that you put in place for your child’s device and computer usage. Limits can take a number of forms including their ability to download apps, the amount of time they can use their phone, what you allow them to do when using their device or computer. Monitoring relates to any information you have access to which shows what your child does online.